This is a website with a full ace of creators. 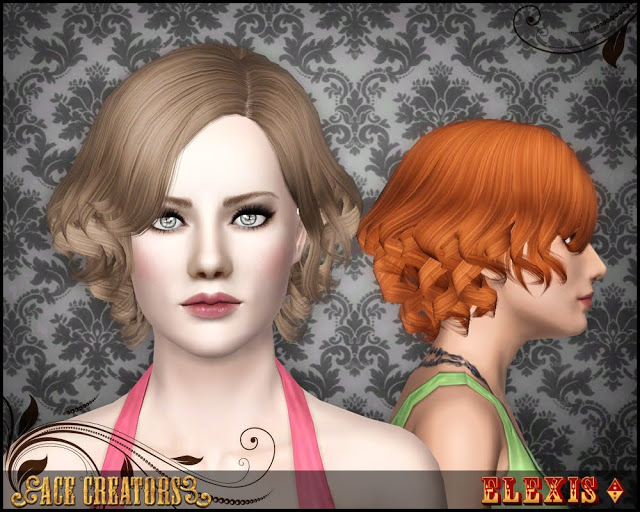 They create things like poses, hairstyles and outfits for the Sims 3. 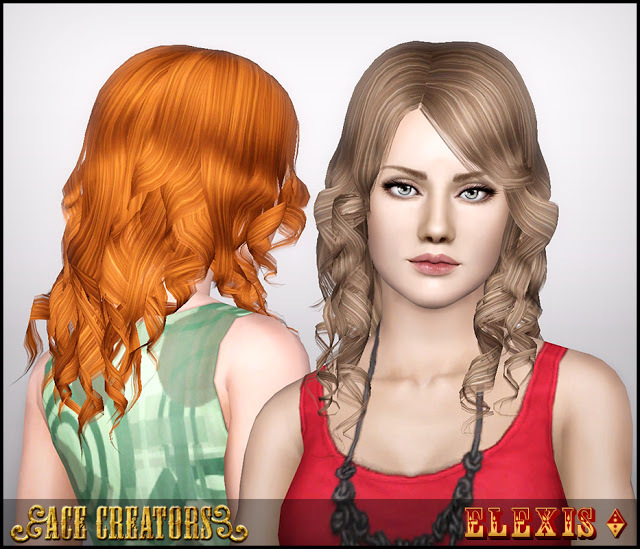 Poses are in .package form, but most of everything else can be found in .sims3pack, except for a few hairstyles. They also produce makeup and eyebrow styles. Below are pics of the items I’ve downloaded in the past. ITEMS LISTED ARE BASE GAME-COMPATIBLE, AND FREE. Additionally, if you can’t find a particular file below, through searching the website, leave a comment and I’ll try and get a link to you (it’s too many DL’s for me to attempt to link each pic individually; sorry). Any more downloads that I make from the site will appear at the top of this page, so you’ll see right away if my addiction to downloading is getting worse.